Ghengis Khan G028 (aka Scotty) was the $14,000 top price at the 2013 Truro Sale. He is one of the longest bulls we have seen with great weight for age, excellent temperament and softness. ‘Scotty’ is out of one of the best females in the Truro herd. 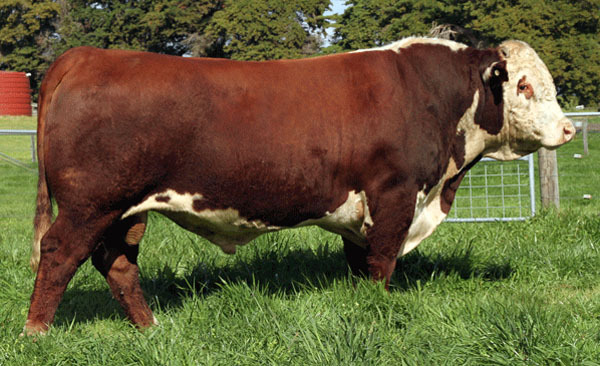 A complete outcross pedigree with low birth weight, his sons have sold to $14,000. He will be represented at our 2018 Sale by a son, Lot 18, and two daughters, Lots 92 & 112.